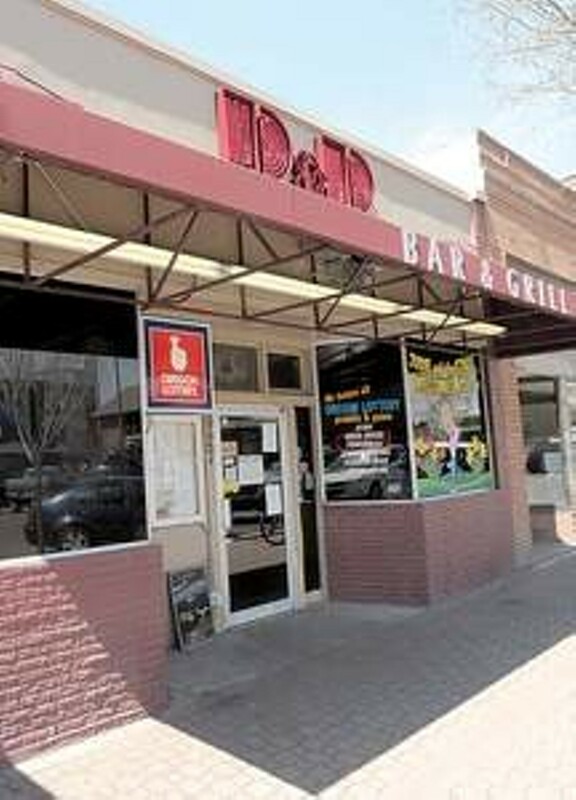 Bend’s oldest and most notorious bar, the D&D is a classic diner-style watering hole with heavy handed pours that remain a mainstay for the Friday and Saturday night bar hopping crowd. • Drinks: 75 cents off well drinks, 50 cents off all draft beers and 75 cents off well liquor. Food: $5 happy hour menu including a burger, chicken wings, chicken strip basket and more.